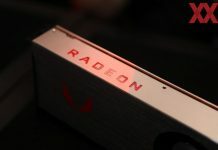 AMD’s much anticipated next-gen Vega 10 GPU was reportedly spotted in the 3DMark Fire Strike database. 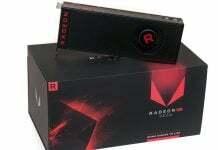 This happens to be the same GPU that the company has been demonstrating at multiple events over the past few months. 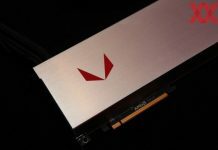 So, since you are already familiar with the forthcoming GPU, let’s straightway dive into the details. 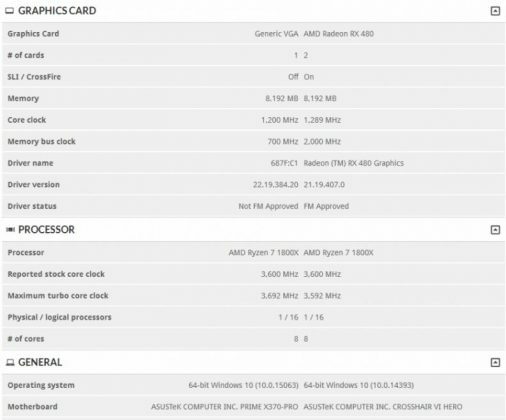 The device ID on the card in the listing spotted is 687F:C1, which matches the ID of the earliest Vega 10 prototype that we had seen awhile back. 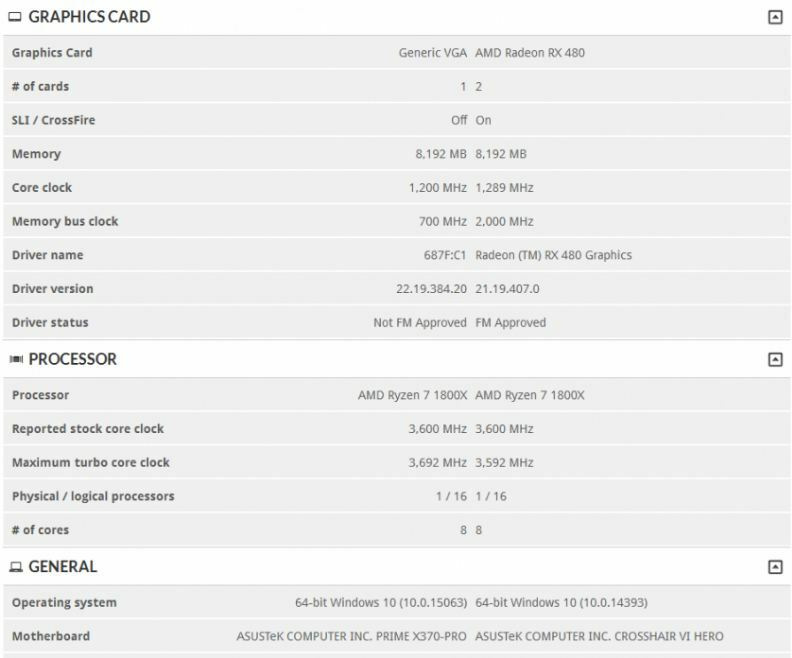 This recently spotted graphics card comes with 8GB of video RAM operating at 700MHz while the GPU clock speed stands at a decent 1200MHz. 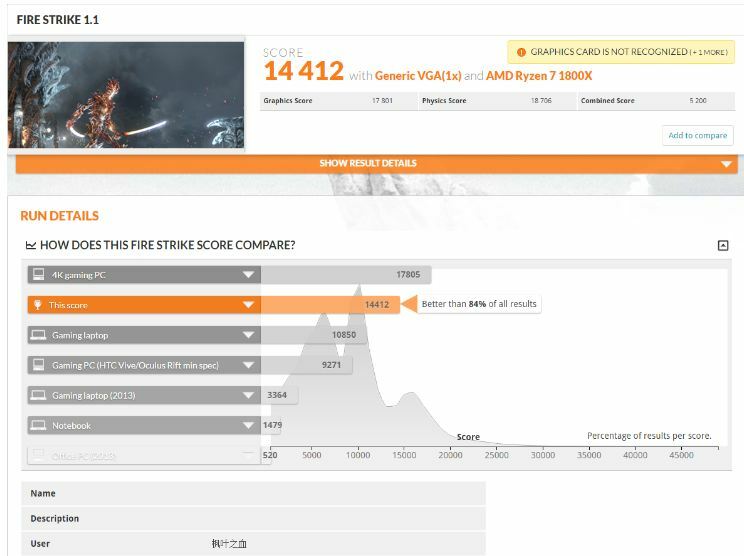 The 3DMark Fire Strike entry returns a graphics score of 17801, placing it approximately 1400 points above the R9 Fury X. That’s almost the same as the Maxwell GTX Titan X and less than 200 points below the GTX 1070. 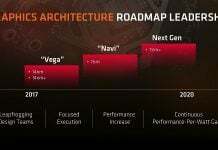 However, given that the chip tested is an engineering sample, we need to slightly readjust our perspective of what AMD plans to deliver through the final production ready Vega 10 graphics cards. 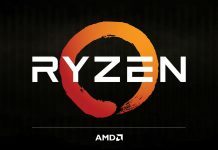 Fortunately for us, the demo shown by the company earlier will help us connect the dots. 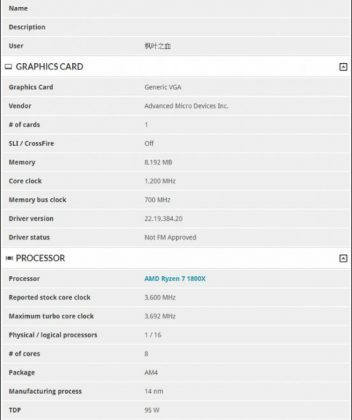 Judging by the Vega 10 graphics card that AMD has been using in the demos for months now, we have no doubt that the 687F:C1 operates at 1.2GHz. 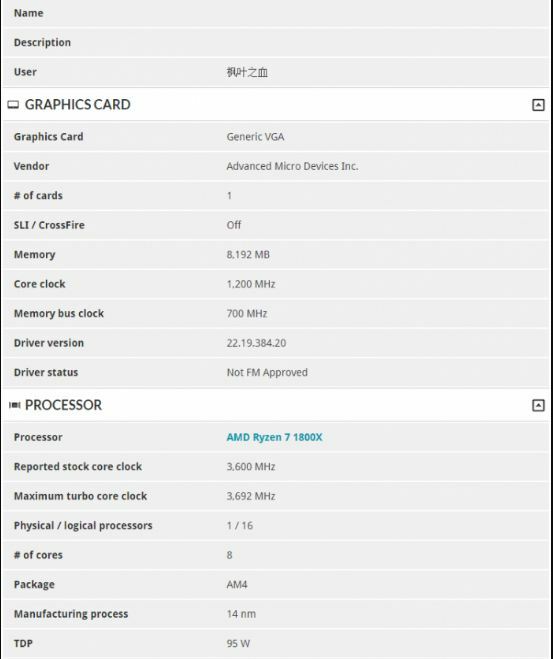 Now, 1.2GHz, in all fairness, is a pretty modest clock speed even if we compare it to Polaris 10. 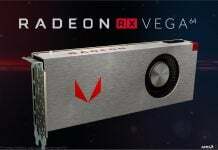 Also, note that as with most semiconductor products, the engineering prototype of the graphics board will undergo a series of changes and improvements till the time the final production ready RX Vega comes out.